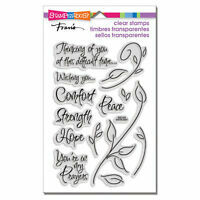 Details about Stampendous EASTER NOTES Clear Stamp Set #SSC662 NEW! FREE SHIP + GIFT! 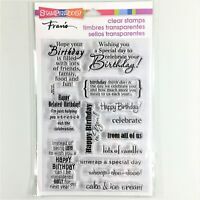 Stampendous EASTER NOTES Clear Stamp Set #SSC662 NEW! FREE SHIP + GIFT! 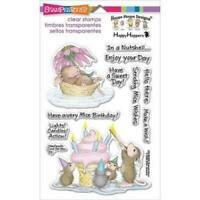 House Mouse Mice Wishes Clear Acrylic Stamp Set by Stampendous SSCM5000 NEW!